Handcrafted from start to finish in Montrose, Colorado by the skilled artisans at Scott, A4 rods feature many of the technological and process innovations in top end Scott rods. The blanks are designed and rolled with multi-modulus lay ups on compound taper mandrels, and are connected using Scott’s industry leading low mass sleeve ferrule design. A4 rods are smooth casting high line speed rods with very low physical weights. They recover very quickly and cast flat, precise loops, yet load progressively and transmit feel extremely well. Like all Scott rods, design and craftsmanship are more than just blank design. Components and construction were carefully chosen to deliver top performance with the anglers needs in mind. New grip shapes were turned from Super grade cork to provide greater feel, TiCh coated reel seats with self aligning slide hoods make rigging easy and protect the hardware from harsh elements, and TiCh stripping guides feature SiC inserts. 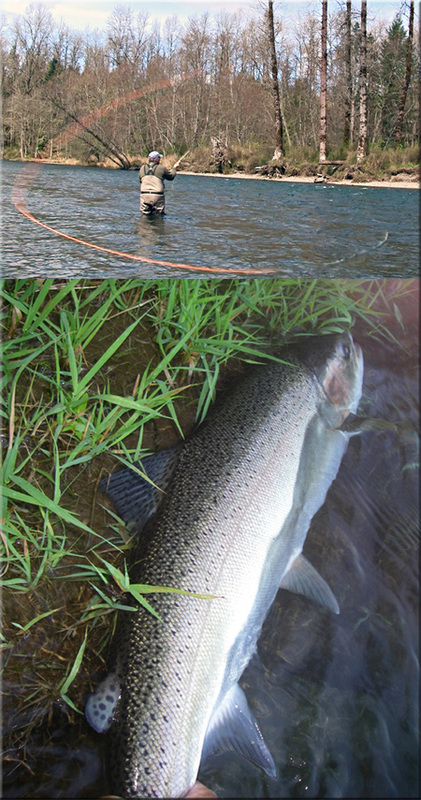 A4 rods cover a wide variety of fishing situations from small creeks to inshore and saltwater flats. Handcrafted in the USA - Built from beginning to end in Montrose, Colorado. If you stalk big, wary trout with tiny flies, long leaders, and light tippet, look no further for the perfect fishing tool. G2 rods inspire confidence and fierce loyalty. It comes from knowing exactly where your fly is going to land and from knowing that when you hook that big selective fish on fine tippet, your rod is going to perform to land it. The G2, Scott’s ultimate presentation tool. X-Core Technology – Enhanced feel, with unequalled stability. X-Core combines the industry’s most advanced composite technologies with cutting-edge design. Multi-Modulus Design - Fine tuned flex and recovery. Natural Finish - Naturally stronger, naturally lighter. Scott Hollow Internal Ferrule - A continuous taper and smooth progressive action. ARC - Advanced Reinforced Carbon reduces torque and increases strength. Scott L2h series two handed rods are designed and optimized for today’s new line tapers and casting styles. Scott is the industry leader in developing blank technologies that help reduce torque. We’ve incorporated many of these innovations into our new L2h series of two handed rods so you can get the most of your two handed fishing. These rods transfer power smoothly and are incredibly stable when changing directions or applying forward stroke power. They cast flatter, tighter loops that deliver greater distance and accuracy. 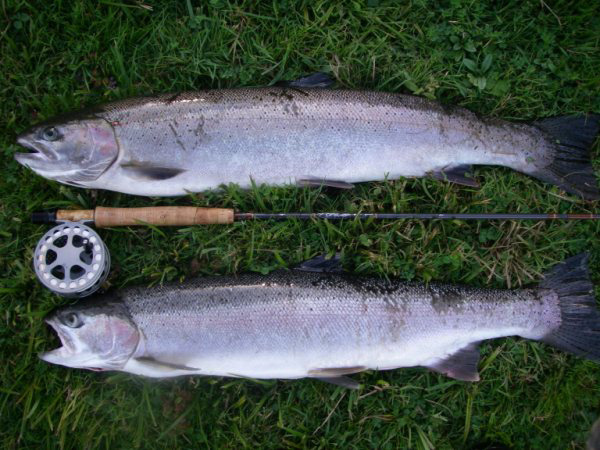 L2h rods deliver a new level of performance in mid priced two handers. The all new T3h two handed and switch rods advance casting and feel with X-Core technology. Find out how easy it is to form tight flat loops and reach far off lies. Whether you like to skate or dredge there is a T3h optimized for your two handed fishing. Available in line weights 4-10. X-Core Technology – Enhanced feel, incredible stability, and unequalled performance. X-Core combines the industry’s most advanced composite technologies with cutting-edge design. ARC-Advanced Reinforced Carbon for reducing torque and increasing strength. Multi-Modulus Design - fine-tuned flex and recovery. Mil-Spec III anodized reel seats and Ti titanium guides offer the highest levels of corrosion resistance.